video card becomes a necessity in order to see the best of a game’s visual content. Perhaps your passion doesn’t run the gambit ofvideo games, but maybe want to replace the big CRT monitor with two LCD or Plasma flat screen monitors. The trip down to the local computer store or Best Buy leaves you with an excited sense that you can’t wait to get home, put the new card within your computer, and try out the whole reason you bought the card in the first place. However, once you get home, open the computer and take out your current card, you realize that perhaps your monitors won’t work. You have a DVI video card, but VGA monitors. What do you do? There is actually a very simple and relatively cheap way to fix this problem – connecting a VGA monitor to a DVI video card is as simple as an adapter. for use with CRT monitors; you know, the big computer monitor you’re replacing with the flat screens? Video signals that come from your video card are actually in a digital format and then are turned into an analog format when going through the VGA port. Think of the VGA port as your home television set without cable. VGA connections are recognized by their blue connection color. The good news about this is the fact that video cards now either come with both a VGA or DVI port, which you can use for either one or for the use of two monitors, or they come with a DVI and HDMI port. There is no need to worry if you’re still using a VGA monitor; as mentioned above, the simplest and easiest solution is to stop and buy either an adapter. 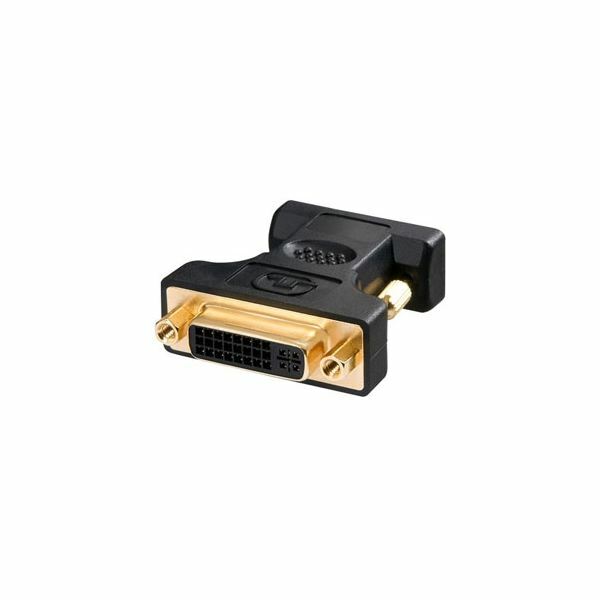 VGA to DVI adapters come in several forms; either two male ends or two female ends or a male end and female end; these are of course dependent on what type of connection your monitor and video card have. 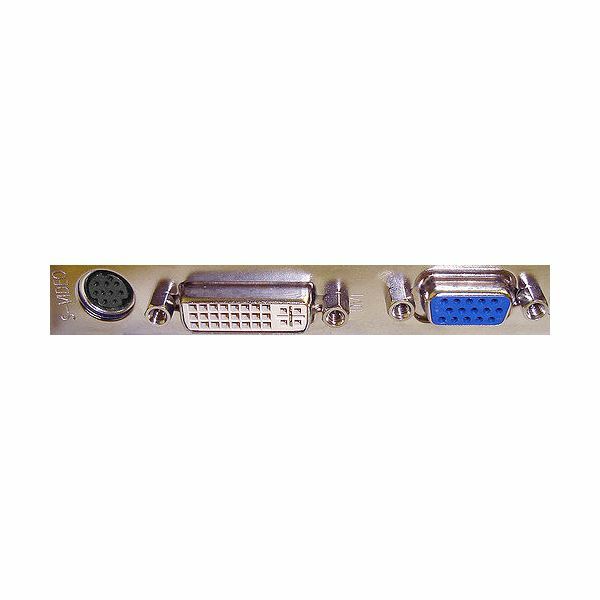 There are also DVI to VGA adapters in case you have a DVI monitor going to a VGA video card. Usually, one end connects to your monitor cord (the VGA end) and the other end is a DVI connection that goes to your video card. Be sure to screw both connections in securely in order to ensure they stay connected to each other. These adapters will either be in either black or white colors and usually cost about $7 to $12, depending if you order online or go to a local retailer.